Having already purchased these products and used them to great success ( no lice and lice free for over a year), I persuaded family members to buy. The result after 3 uses of all the products; all 5 of our glirls are for the first time in years lice free. No tantrums, no tears and most of all no stinging eyes. As an added bonus silky soft hair. 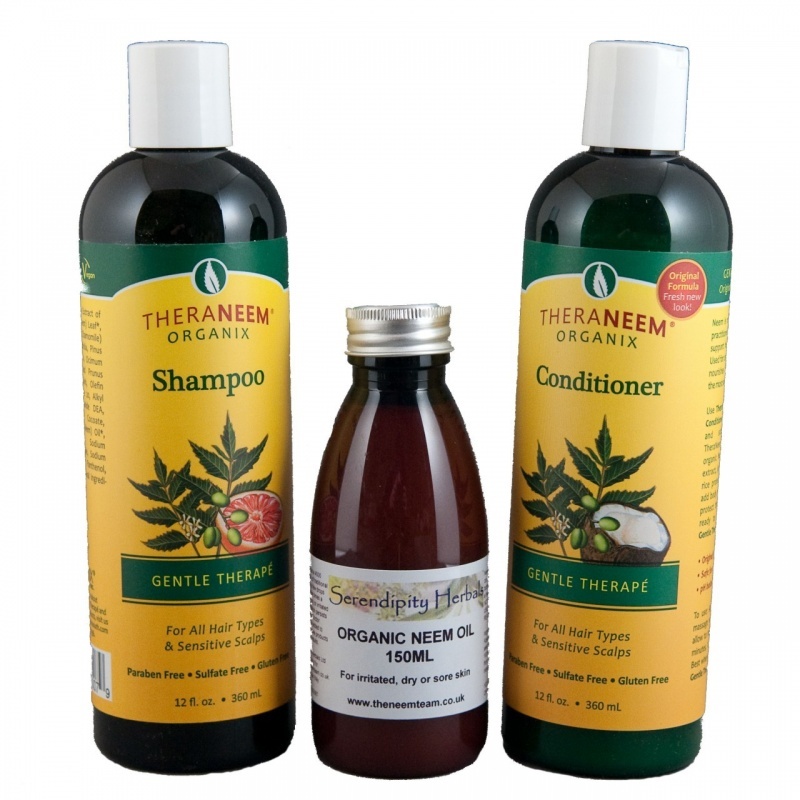 Thank you Neem Team for an amazing product, fast free delivery and fantastic customer service! I highly recommend these products and have done so many times. Neem Team you need to actively advertise in parent's forums and schools to help rid of the lice problem, your products really work. I bought this set because I need it for my kids. It worked really well for kids who tired off painful brushing of hair after traditional remedies.What I like most is it helps to guard off so painfully cleared and brushed hair after infestation. it keep the beasts away and I am very confident the re-infestation wont happen. Great for children and adults...long hair, short hair and dreads! My daughter was suffering from severe headlice problem. I tried many high street products but to no avail. Finally while searching for alternate therapy on Internet, I stumbled on The Neam Team website. I ordered it on a fluke, but after just two applications, I got the miraculous result. 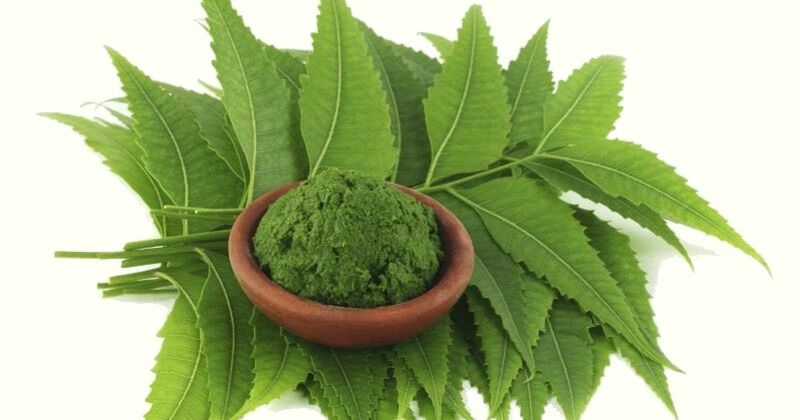 If only neem team could actively advertise it on various parents forum, it will be great and solve a very severe ordeal for many parents, whose children suffer from this very common problem.